Former Lesotho Defence Force (LDF) former Commander Lieutenant General Tlali Kamoli will spend yet another Christmas detained at the Maseru Maximum Security Prison. Lt Gen Kamoli together with his three co-accused army officers: Captain Litekanyo Nyakane (38), Lance Corporal Motloheloa Ntsane (34) and Lance Corporal Leutsoa Motsieloa (31), face 14 charges of attempted murder and the murder of police Sub Inspector Mokheseng Ramahloko in August 2014. The 51 year old general has since told the High Court that he does not want foreign judges to preside over his case as it was continuously being postponed pending appointment of the expatriates. But Kamoli has argued the local judges were fit and capable of handling his case. This is despite public perception that the judiciary in Lesotho is polarised and dysfunctional due to political interference. Kamoli’s case has since been postponed to January 17, 2019 by Justice Molefi Makara to wait for the arrival of foreign judges expected to hear the case despite the accused’s demands. “The Court believes by then, the foreign judges to handle this case shall have arrived,” Justice Makara said. 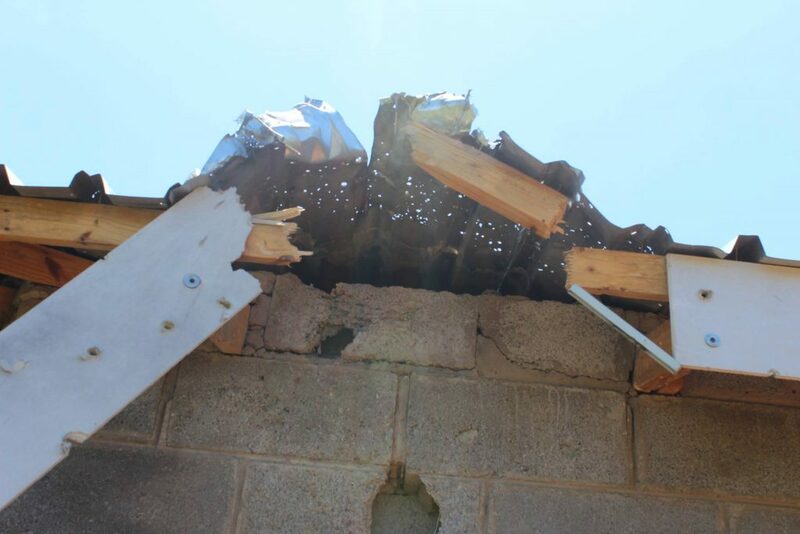 Lt Gen Kamoli’s 14 attempted murder charges re-count to claims during his tenure, he bombed the homes of First Lady ‘Maesaiah Thabane in Moshoeshoe II and the former police commissioner, Khothatso Tšooana in Tšieeng Ha Abia. He is also charged with the murder of Sub Inspector Ramahloko during what was labelled then by the military Public Affairs Office as a military operation which raided police stations in August 2014. Lt Gen Kamoli’s co-accused in the cases are several soldiers whose cases the government refers to as high profile cases and believes should be handled by foreign judges to avoid remove any possibilities of cases being jeopardized by possible political interests within the judiciary. There are over forty soldiers awaiting trials alongside Lt Gen Kamoli for several alleged crimes committed before and during his tenure. Lt Gen Kamoli and his co-accused are accused of the murder of Sub Inspector Ramahloko with a gun several times on the chest and taking away his life during the fatal raid that happened at the Police Headquarters in Maseru on August 30, 2014. Following the June 3, 2017 National Assembly snap elections, the Prime Minister Thomas Thabane’s-led coalition government made a commitment to have prosecuted people implicated in various unsolved crimes especially in the military. The prosecutions are in line with Southern African Development Community (SADC) Commission of Inquiry recommendations for ensuring lasting peace and disposing off the recurring instability and insecurity country. A number of LDF members have been arrested and charged for crimes that were committed over the past few years. Chosen as the army boss by then premier Pakalitha Mosisili in 2012, Lt Gen Kamoli’s tenure was characterised by turmoil and instability, with members of the military implicated in numerous unresolved crimes. In August 2014, he resisted his dismissal by Prime Minister Thomas Thabane by attempting a coup. 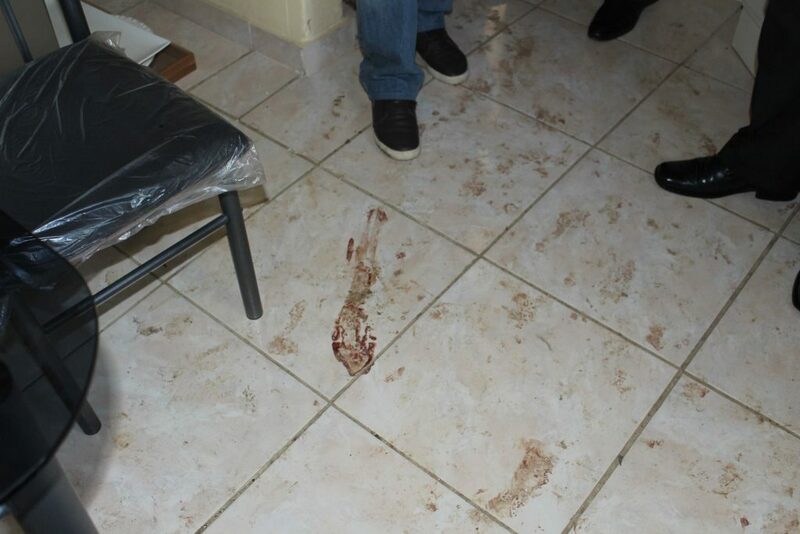 He deployed soldiers to raid and seize arms from three key Maseru police stations. He accused the police of plotting to allegedly arm All Basotho Convention youths with firearms to disband a Lesotho Congress for Democracy (LCD) protest against Thabane’s led government. The LCD was part of the Thabane led coalition. The demonstration was pencilled for the 1st of September 2014 after relations within the coalition government had soured. In another incident, during Lt Gen Kamoli’s tenure, explosive devices were detonated on house of Liabiloe Ramoholi (renamed Maesaiah Thabane after marrying the Prime Minister) with an intend to commit murder during an incident that happened on January 27, 2014 at Moshoeshoe II. 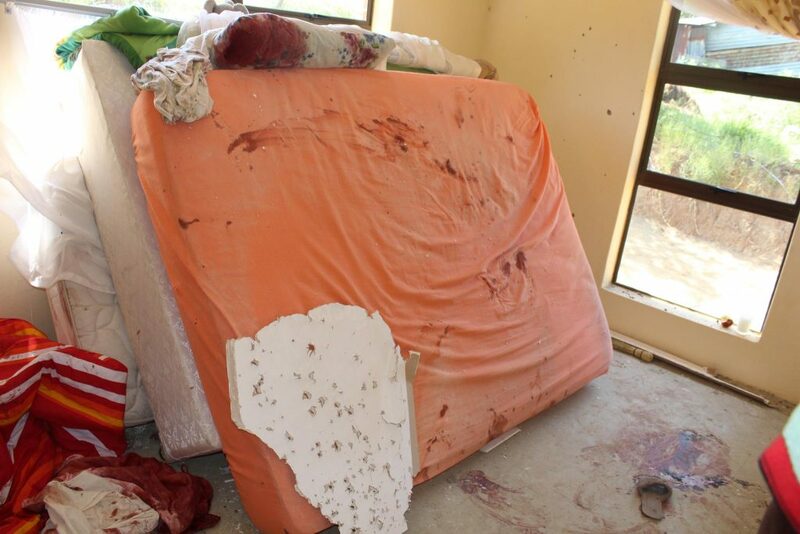 In the sixth and seventh count, Lt Gen Kamoli is charged with contravening the same provisions of same act as the above count in that he performed the same act of detonating explosive devices but this time into a house of ‘Mamoletsane Moletsane and also fired gun shots to her house with an intent to kill her during an incident that happened at Moshoeshoe II on January 27, 2014. He is on the eighth to 14th count in charge sheet charged with charge of attempted murder. 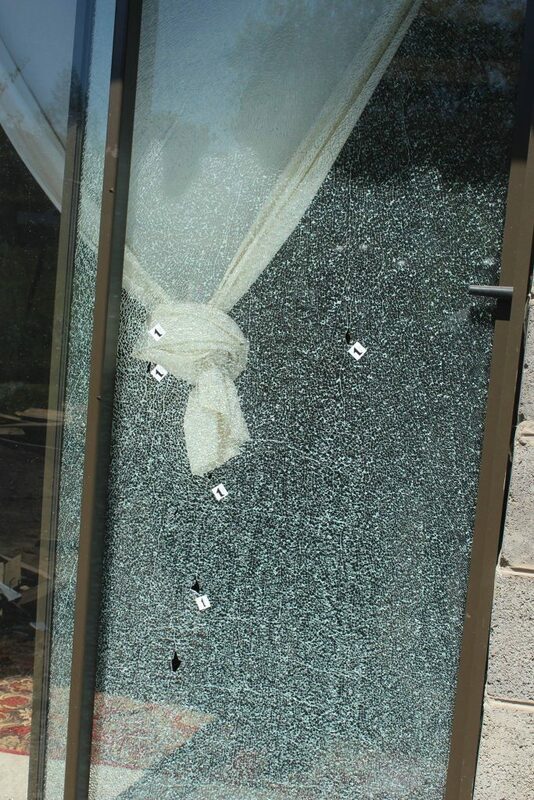 It reads that in the same fashion, Lt Gen Kamoli detonated explosive devices into the house of Tšooana and also fired gun shots into Tšooana’s house during an incident that also happened on January 27, 2014 but at Ha Abia.